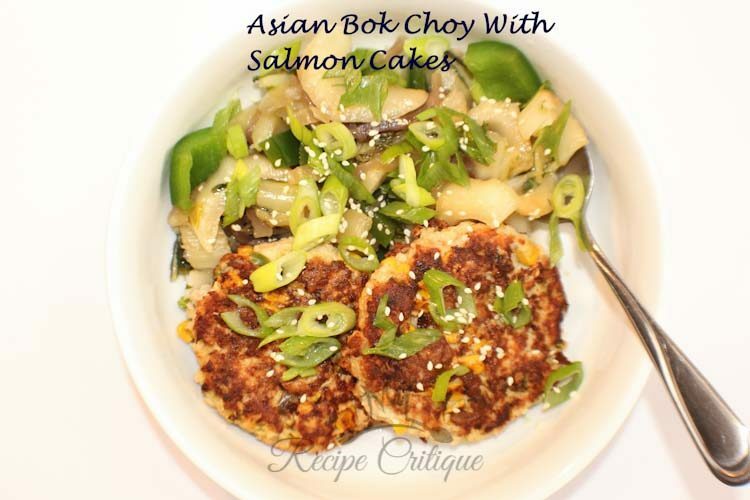 Coming up with healthy weeknight meals is not always easy to do, but this Asian bok choy with salmon burgers recipes is a good one. 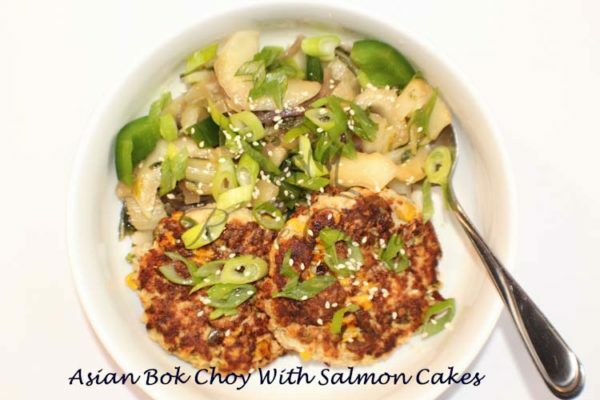 This recipe is not only quick, it is easy, healthy and super tasty. It cooks up in no time at all. Do all your prep work the night before or in the morning and dinner can be on the table in 10 minutes. Put chopped salmon in a large bowl. 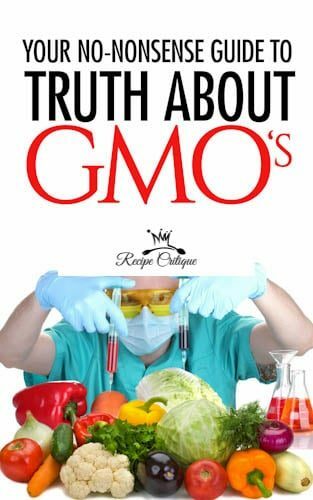 Add the next 5 ingredients and gently mix to combine. Firmly pack into four even-sized patties. heat a large skillet over medium-high heat. Add oil and heat. Cook "burgers" until they are golden brown and cooked through, about minutes per side. 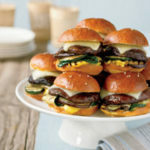 Serve burgers on a bun with additional toppings or your choice of add-ons.